At SIAL 2018 trade show, the Italian company Eurovo presented two new lines of ready-to use products for retail and foodservice. 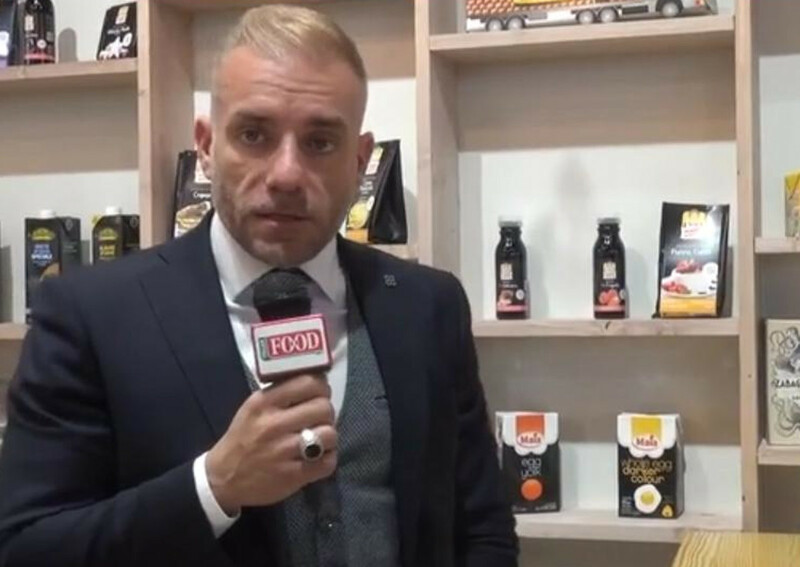 Federico Lionello, Marketing & Sales Director of Eurovo, presented the new products in this interview with Italianfood.net. “We are launching a new complete line of products, in 250 grams bottles, made with barn and organic eggs. It is composed of egg yolk, all-egg, ready scrambled eggs mix which can be cooked in two minutes, and organic egg-white. It is made to meet Millennials consumers needs. Moreover, we are promoting a gluten free and palm oil free line which is called Nonna Anita. It is ideal for ready-to-do Italian – and international – desserts like tiramisu and panna cotta”.